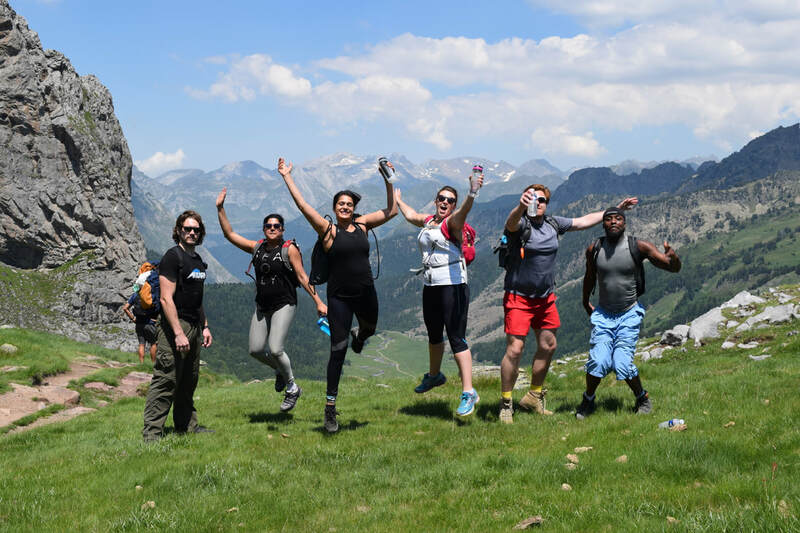 Our retreat in the Pyrenees really is the ultimate weight loss, fitness & adventure holiday. It's the most comprehensive & truly unforgettable week shared with cool like-minded people. 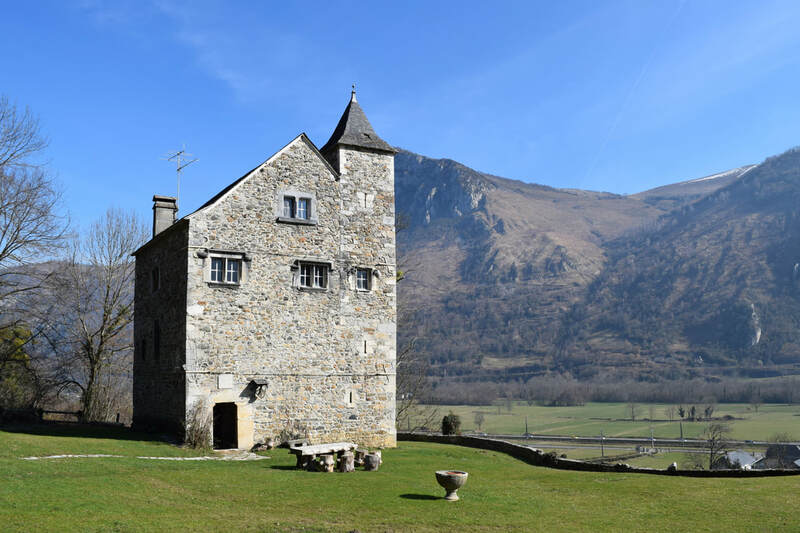 ​Your home for the week is a 15th Century Chateau, nestled deep in the heart of the French Pyrenees. ​The dramatic 'Chateau de Gere' serves as our base of operations, sitting on ten acres of land over-looking the amazing pyrenees mountains. Complete with wood burning stove, games room & unlimited use of the private heated outdoor swimming pool throughout the trip. 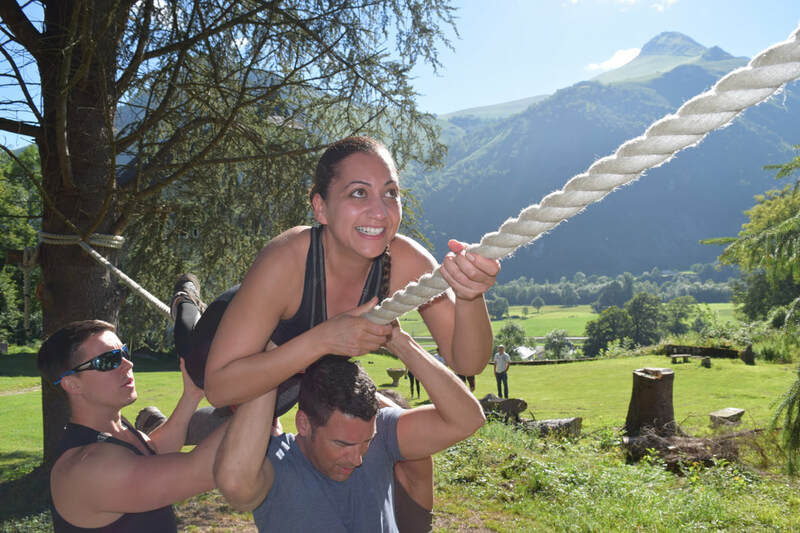 We provide the best instructors, deliciously healthy food, expert led activities for all abilities, all set in one of the most beautiful parts of the world. We only run one retreat a year, so we go all out & make it one to remember. There's absolutely zero pressure, but places are likely to go quickly, so if you'd like to come, don't delay. 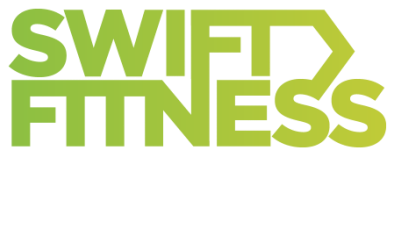 Co founder of Swift, Personal Trainer with 10 years experience in the industry. Sam will be leading the daily workouts every morning, and will be on hand to support, motivate and encourage the team throughout the trip. 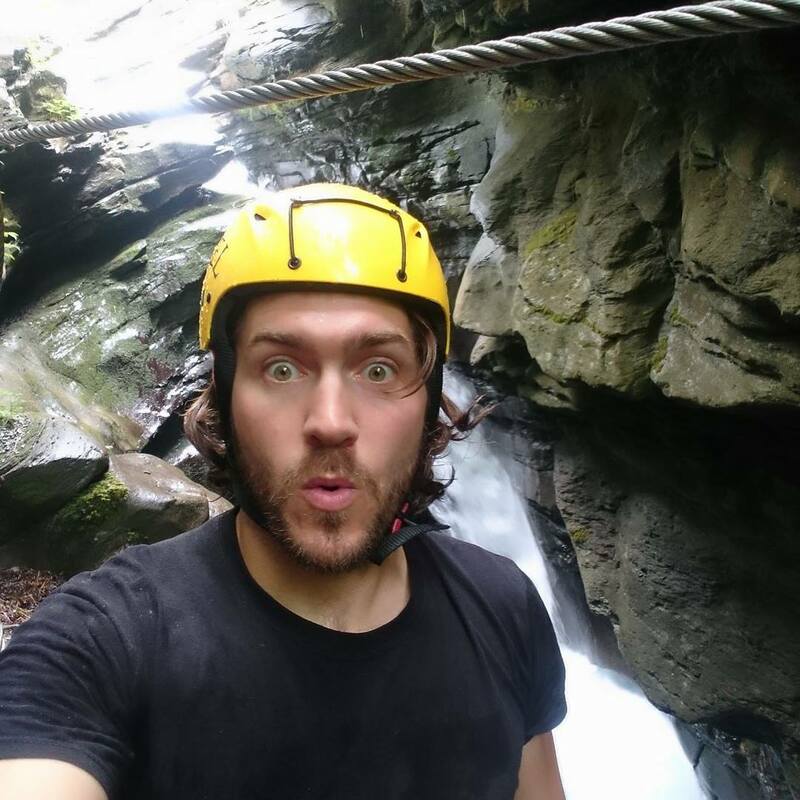 Former Royal Marine, Bear Grylls Ambassador, Mountain leader, adrenaline junkie, and Swift's 'man on the ground' in the Pyrenees. Kev is a true professional in everything he does. Our yoga guru Elena brings the relaxed vibes to the retreat. 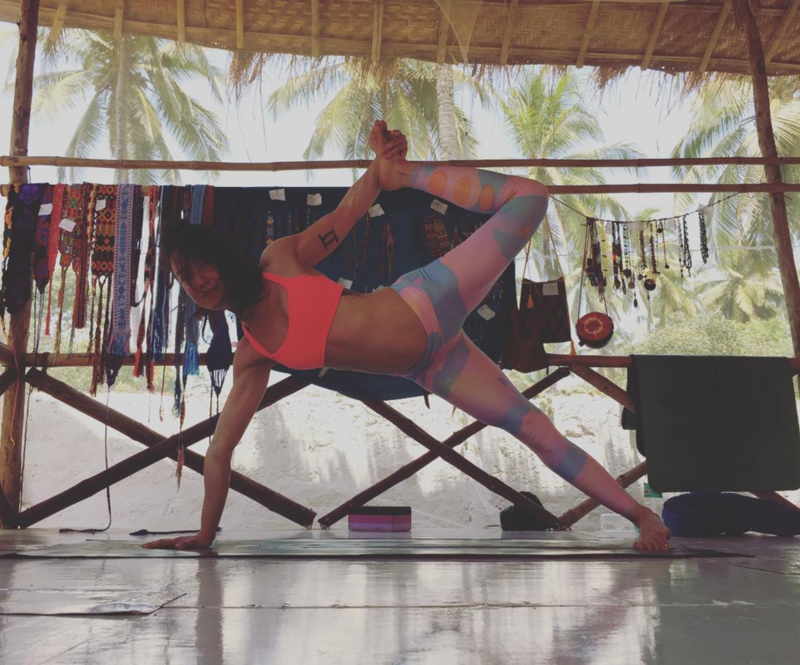 She will be running the daily yoga practise, and guided mediations to recharge your batteries after your action packed activities. Our recently married instructor duo! 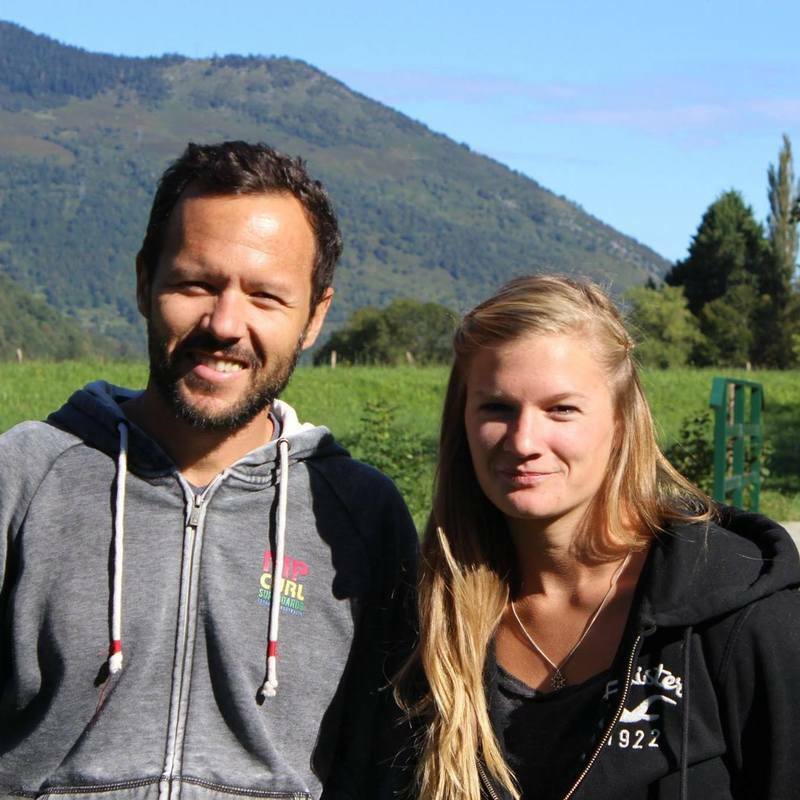 Margo and Nico know the Pyrenees like the back of their hands and specialise in mountaineering, rock climbing and mountain-biking. 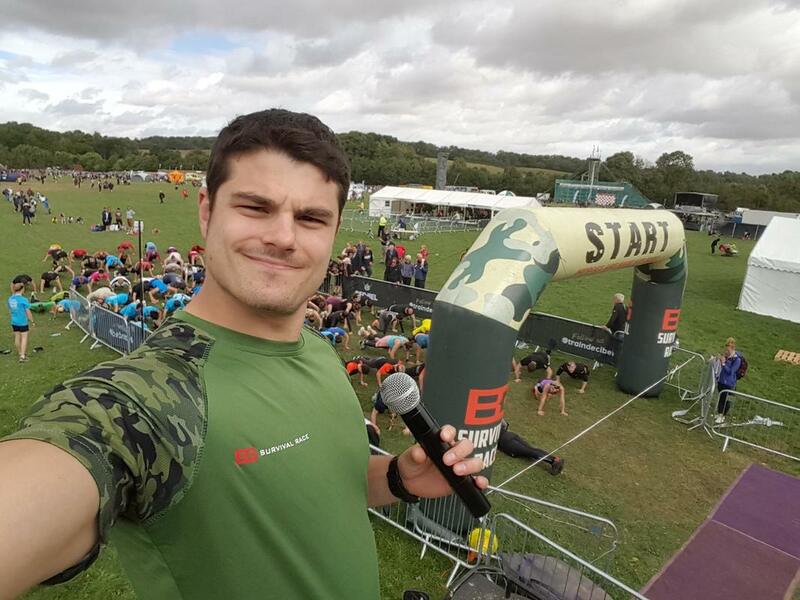 Another former Royal Marine and general thrill-seeker, Paul works closely with Kev in the Pyrenees helping to deliver awesome activities and the odd bit of comic relief.